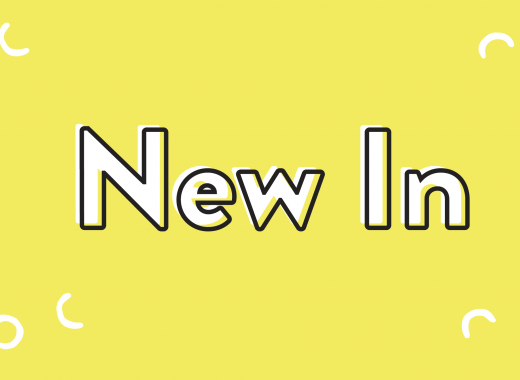 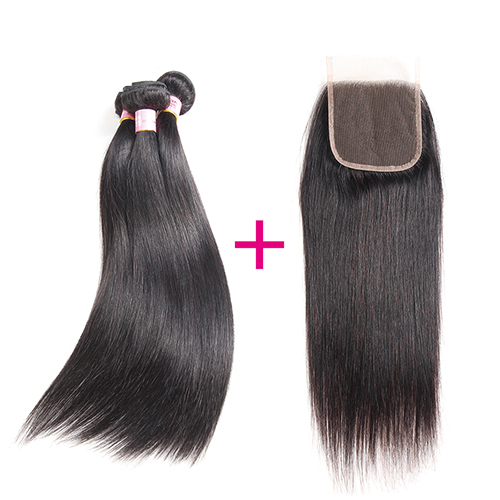 What are Mink Hair Extensions? 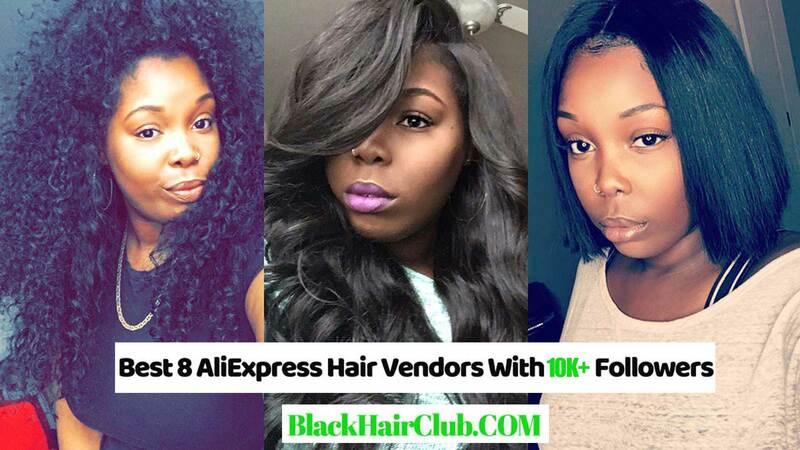 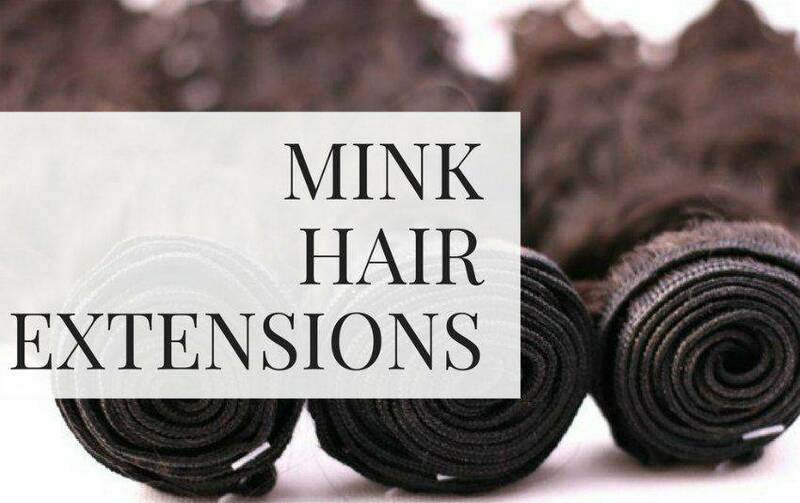 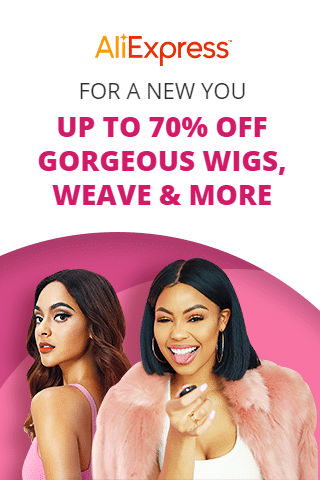 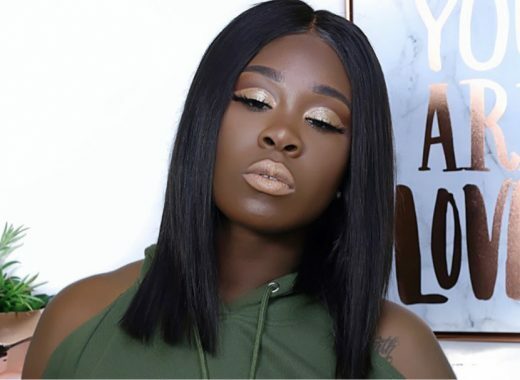 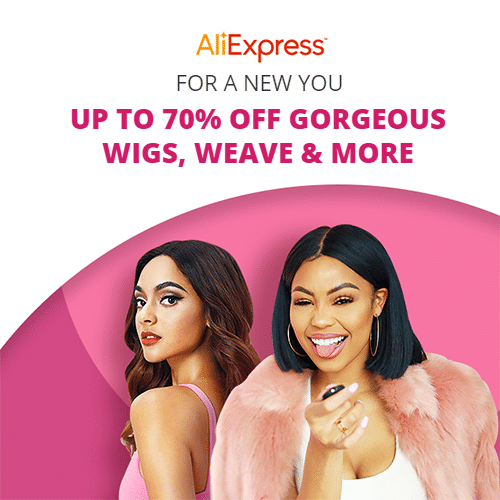 It seems that many girls are confused with Mink Hair Extensions and may think are Mink Hair Extensions are really made from an actual mink? 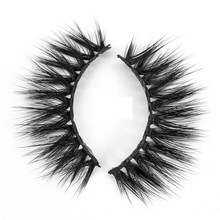 The answer is, Of Course Not. 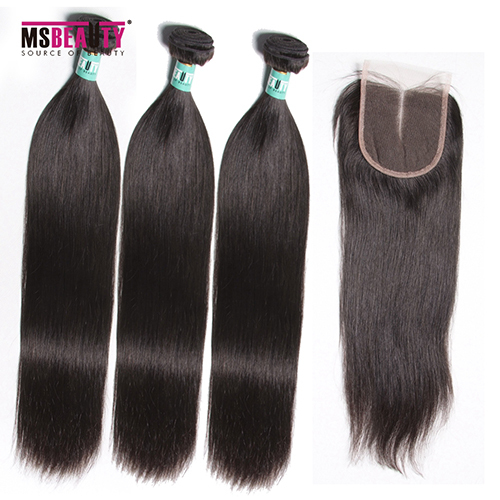 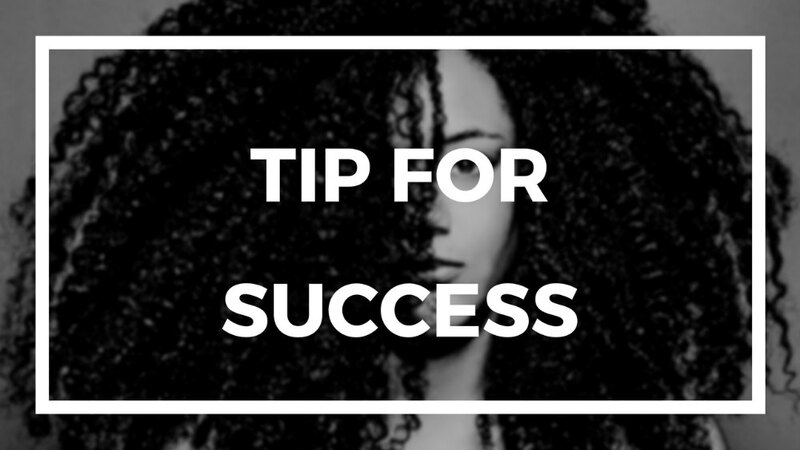 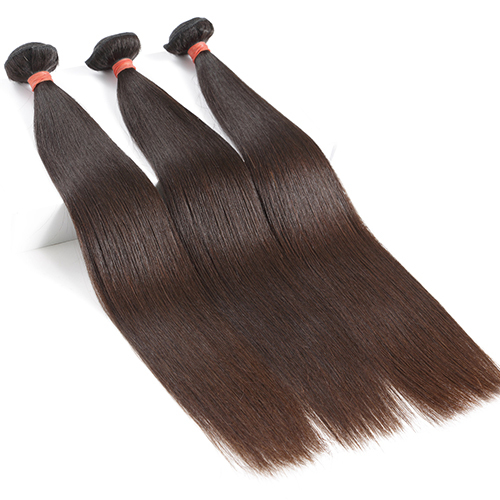 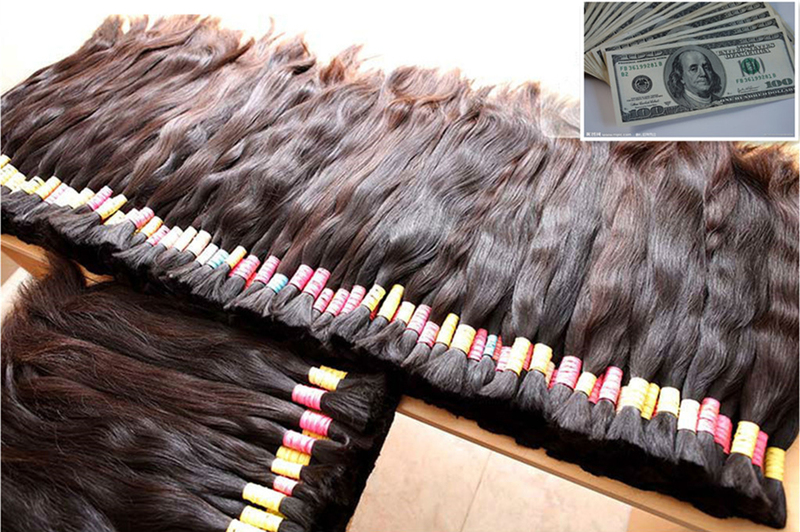 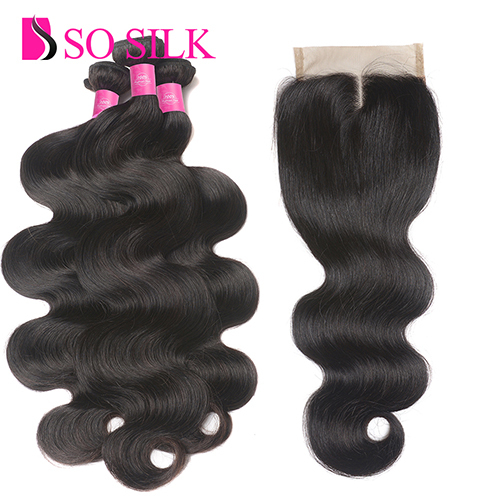 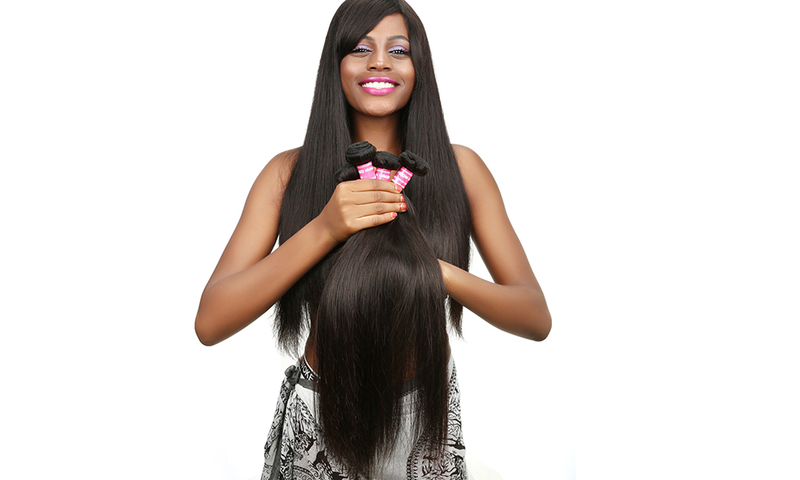 Mink Hair Extensions usually refer to the extremely high quality virgin remy hair, the highest of hair quality.